NBC O&O WNBC-TV is promoting a new S-band radar system. 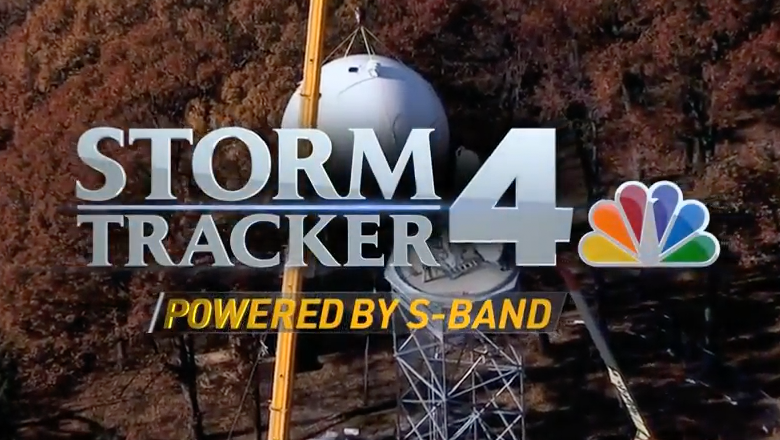 Dubbed “Storm Tracker 4,” the new radar system will debut later this winter and cover the station’s entire tristate viewing area centered around New York City. The spot itself focuses on the construction of the radar tower, with meteorologist Janice Huff appearing in front of the construction site in a hard hat. Fellow NBC O&O KXAS-TV in Dallas, Texas, got a similar system Nov. 14 and the station group also began rolling out “Storm Ranger” mobile radar vehicles over the summer.